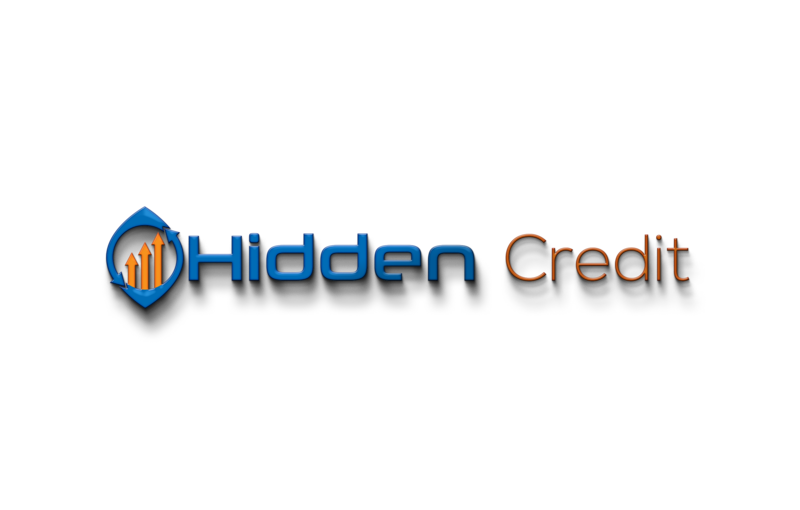 Credit Builders | Credit Secrets The Big Guys will not tell you! Please note that some of the links are affiliate links, and at no additional cost to you, I will earn a commission if you decide to make a purchase after clicking through the link. Please understand that I have looked at all of these companies, and I recommend them because they are helpful and useful, not because of the small commissions I make if you decide to buy something through my links. Please do not spend any money on these products unless you feel you need them or that they will help you achieve your goals. Only apply for these if your credit is Below a 550, these cards have high rates and fees attached to them! Do not use them unless you’re ready for super high-interest rates! 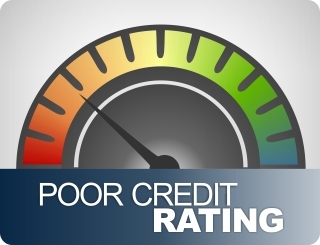 I will have more cards for those with higher Credit Scores posted soon.